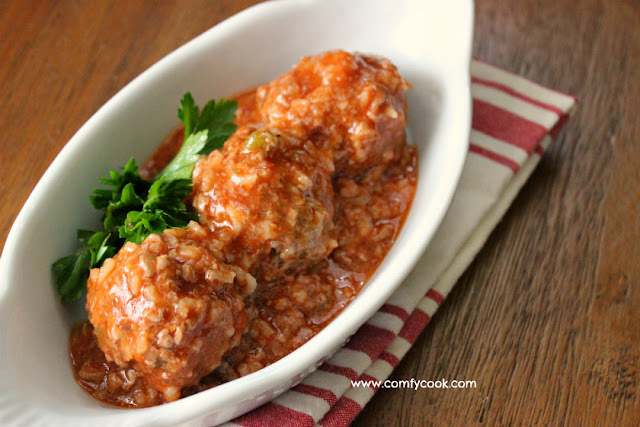 Porcupine Meatballs is one of those "oldie but goodie" recipes that are rarely found in any cookbooks today. 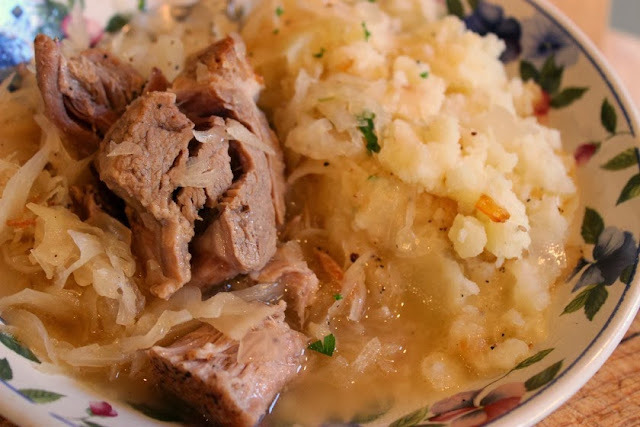 This recipe was popular in the 50's, and it's listed in my Mom's old cookbook from that time period. 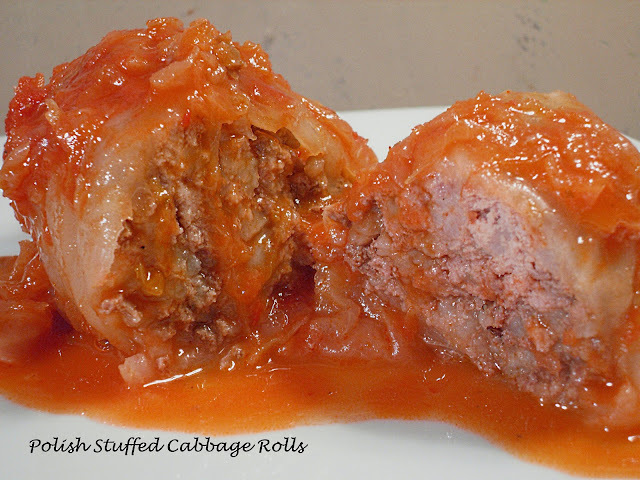 Mom used tomato soup quite a bit back in the day for her delicious Tomato Soup Meatloaf and Polish Stuffed Cabbage. I always have tomato soup on hand for a quick meal. When my boys were growing up, I always made them elbow macaroni with tomato soup - it's still their comfort food today. Preheat oven to 350 degrees F. Mix first seven ingredients in a medium sized bowl until well combined. Form into golf-ball sized meatballs and place in baking pan. Mix tomato soup with water and Worcestershire Sauce. Pour over meatballs. Cover with foil and bake 1 hour. Uncover and bake 15 minutes longer or until sauce thickens. Serve with a nice side salad or steamed veggies.